Professional Fuji Lab. Made in Los Angeles. Satisfaction Guaranteed. Our mission is to provide our customers with high-quality photofinishing products at affordable prices. We value design, craftsmanship, innovation, and excellent customer service. We don’t cut corners and promise to use only finest materials and equipment to make our products. 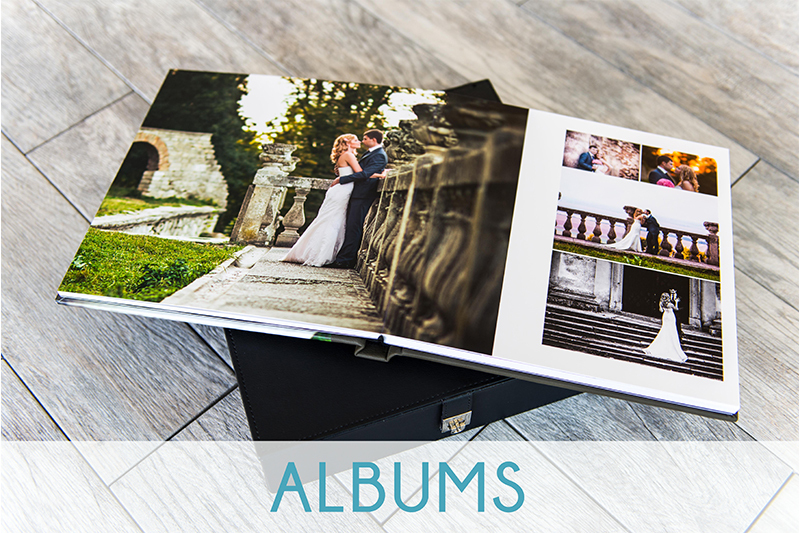 Our handmade flush mount album will compliment and enhance the beautiful photos from your most memorable occasions. 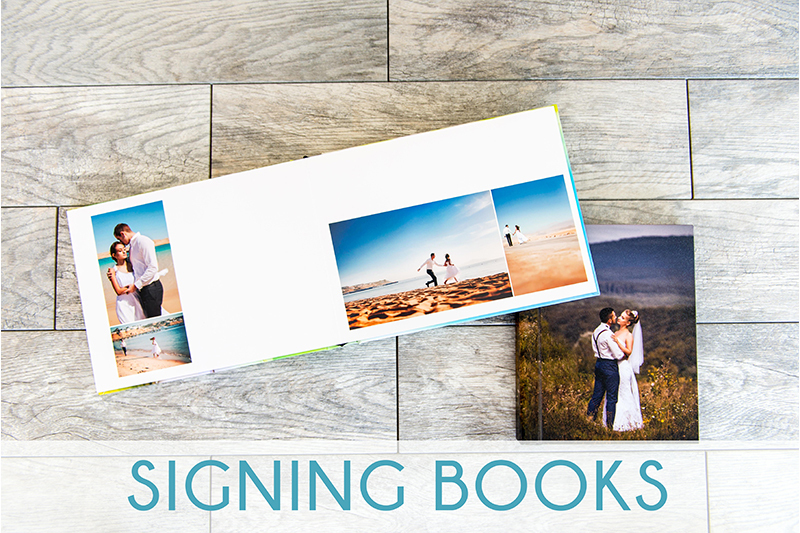 Our modern and elegant wedding guest books are the perfect way for your guests to share their thoughts and wishes with you on your special day. We offer the best professional photographic prints in the industry. 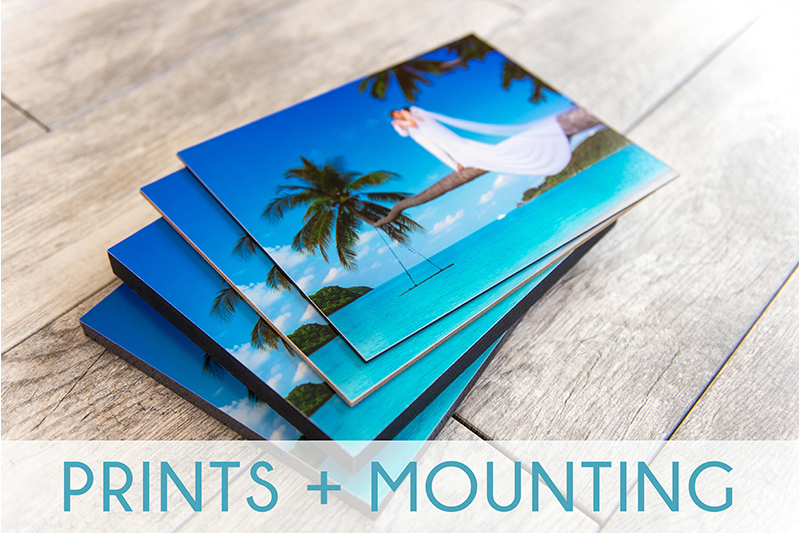 Choose from several paper, mounting, and finishing options to give your prints a personalized touch.